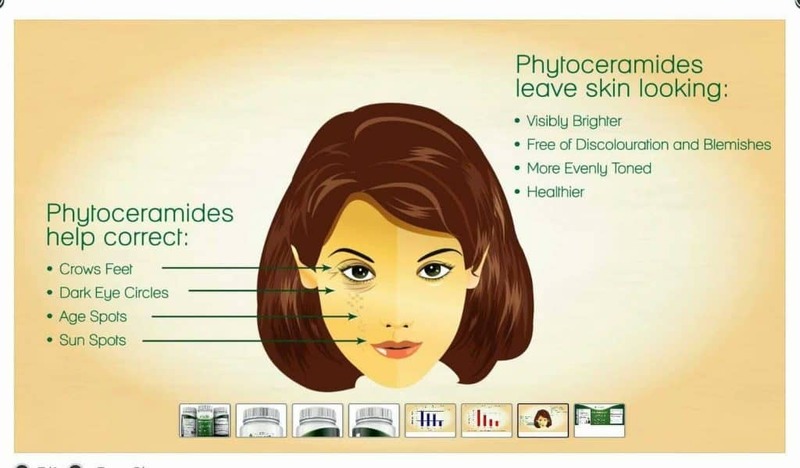 Phytoceramides is a “Natural Facelift”. It hydrates, thickens and binds the skin from inside out. 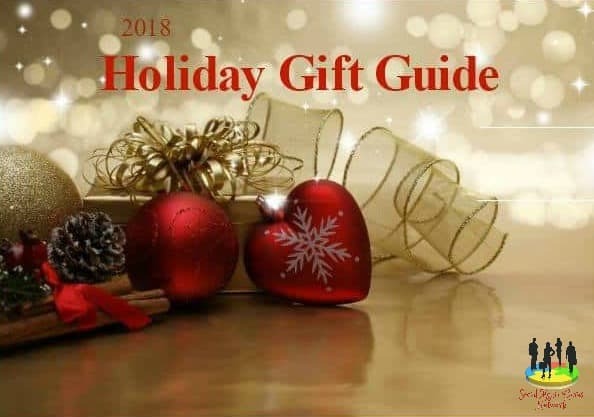 This helps reverse the aging process that naturally occurs with skin, making your skin look fuller and thicker while reducing wrinkles and crow’s feet. Restoring the ceramides in our skin is very important because we lose this over time. In restoring this, our skin barrier becomes more resilient and our skim is able to retain more moisture. This helps reduce the appearance of wrinkles and fine lines. Within one month of taking this product, you will see the most noticeable difference bu your skin feeling more moisturized and smoother. 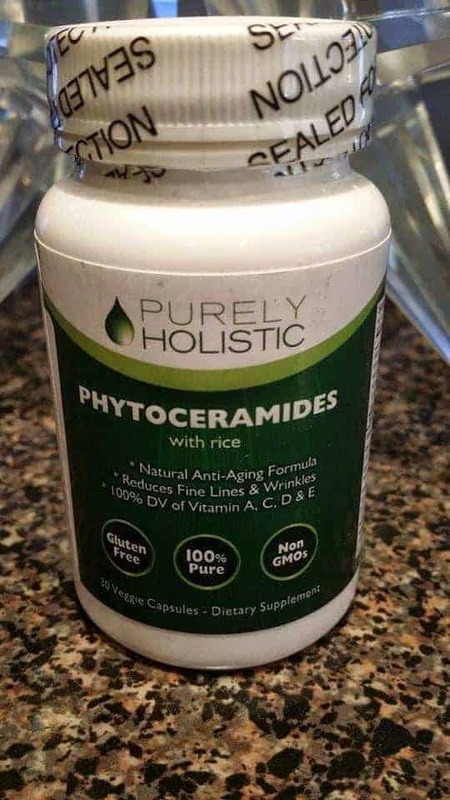 Purely Holistics Phytoceramides use rice based phytoceramides which have been clinically proven to be better than Liowheat based phytoceramides. Clinical studies have proven that rice based phytoceramides were up to 33% more effective at improving the signs of aging skin than wheat phytoceramides. This product will leave your skin looking brighter, healthier and more evenly toned. While making your skin feel more hydrated, it also helps with discoloration and blemishes. 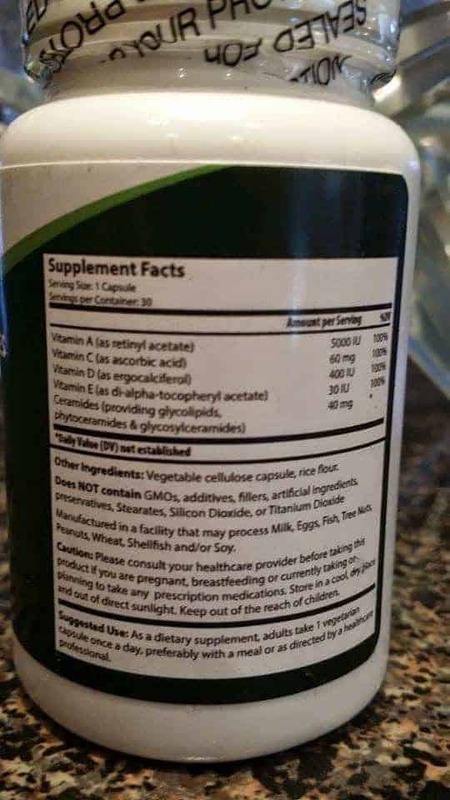 This product is made in the USA and used with 100% natural ingredients. These capsules are also suitable for vegetarians. They are gluten free and fortified with vitamins A, C, D and E for maximum results.